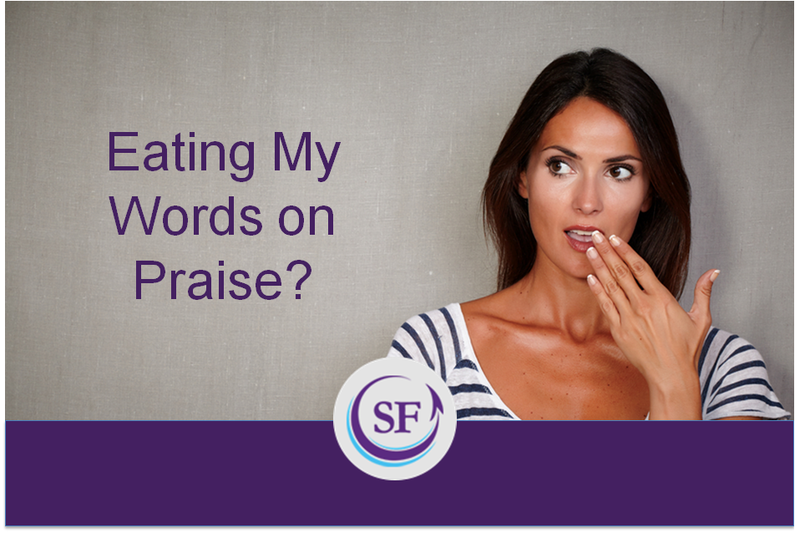 Susan Fowler | Eating My Words on Praise? Eating My Words on Praise? I have been on my soapbox for years warning you to stop saying the words: “I’m proud of you.” Do I need to eat my words? Last week I delivered my first-ever academic paper at an international conference. Yes, I dared to stand in front of researchers who crunch data for a living and explain the common and unique variance of leaders’ use of power on people’s motivation. I studied for weeks, received tutoring from a real statistician, and practiced aloud. All for a 20-minute talk. After I delivered my presentation, my husband (Dr. Drea Zigarmi, an award-winning academic researcher) gave me a hug and whispered in my ear, “I’m so proud of you.” It was a wonderful moment. I felt glorious. Validated. Relieved. Joyful. Smart. I felt proud of myself. Hmm. His praising felt really good. I began doubting my own advice. Last night, I wondered if Hillary Clinton felt as I did after giving her speech on becoming the first female nominated for president from a major party in United States’ history. President Bill Clinton joined her on stage, hugged her, and whispered in her ear, “I’m so proud of you.” (I could read his lips.) Obviously, her achievement was a bit more extraordinary than mine, but did we share the same emotions as we received praise from a man we love and respect? The way you internalize praise can be dangerous. When you interpret praise as a statement of someone’s love, you begin to believe that their love is conditional. It’s called conditional regard. Research shows that this is especially challenging for children. “I’m proud of you for making an A in math,” is often internalized as “I love you because you make good grades.” Children experience the pressure to make good grades so parents will love them more. To thrive, children need unconditional love. So do grownup children.The phenomenon of conditional regard is true for all of us. There was danger in internalizing my husband’s pride in me as a statement that he loved me more, or would love me more tomorrow, if I kept making him proud by learning statistics. Receiving praise makes it challenging to understand your own emotions. After being praised, you feel emotion. 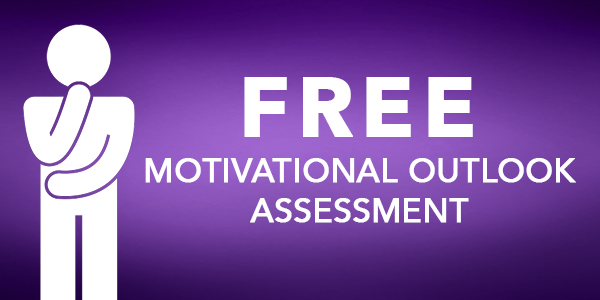 But, how do you know if your emotions are generated from your own self-evaluation of your efforts or from the praise you received? High-quality self-regulation means understanding your own emotions–what they are, where they come from, and if they are useful or debilitating.If you interpret your emotions as being generated from the praise you receive, then the joy you experience becomes contingent on people praising you. Extroverts, whose inner sense of reality is primarily determined by their external environment, can easily become addicted to other people’s judgment of them and their work, rather than their own evaluation.No matter what your personality type, your jumble of emotions is more difficult to decipher when you add praising to the mix. Were my emotions generated from my own evaluation of my experience or my husband’s evaluation of me? Through mindfulness, we can make better sense of our emotions and take praising in stride. I can still recall the emotions of making it through my presentation, hearing the audience’s applause, and receiving Drea’s praise. I want to build on those positive emotions–leverage them in the future. But, if I internalize my positive emotions as a reaction to my husband’s praising, then I lose my ability to be self-determinant. My future experience risks being contingent on his future praising. Worse, I might experience conditional regard–be saddled with the belief that he’ll love me more if I act in certain ways or do things he approves.In a moment of mindfulness, I was able to sort through my experience. 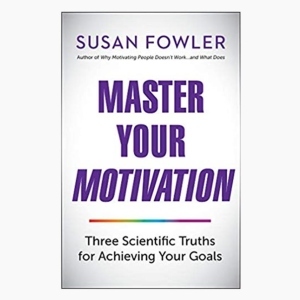 I connected my emotions with the joy of fulfilling my values for growth and learning, the love demonstrated by people’s support of my efforts, and the gratification of my own hard work.And, in my mindful moment, my interpretation of my husband’s praise became clear: His remarks validated my own sense of accomplishment. More importantly, his expression of pride was not a substitute for expressing his love–he has shown his love for me in a myriad of ways for almost 20 years. We were sharing a moment; we were in union. I’ve decided not to eat my words of warning about the hazards of praising. The risk of conditional regard, contingent love, and internalizing “I’m proud of you” as a euphemism for “I love you,” are too great. But I will now be more mindful when interpreting my own emotions and the intentions of the person praising me before I internalize what the words “I’m proud of you” mean to me.